Wednesdays H-alpha viewing. 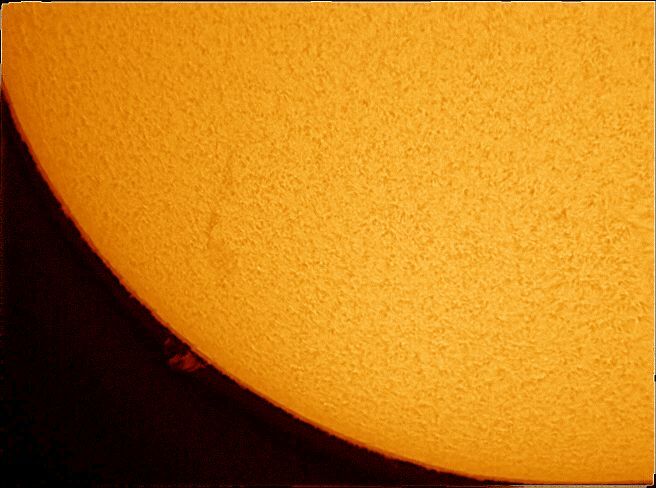 I've only just got into solar Imaging and these are my best results so far. The viewing was fair, with high level haze but I was able to image through it. 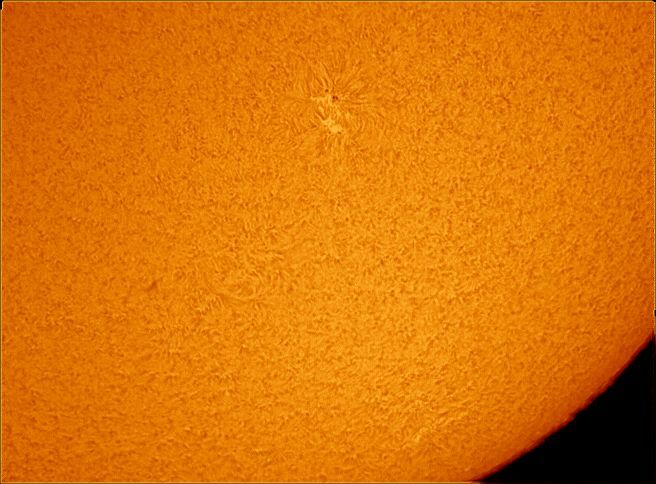 Sunspot AR 2733 is now visible. 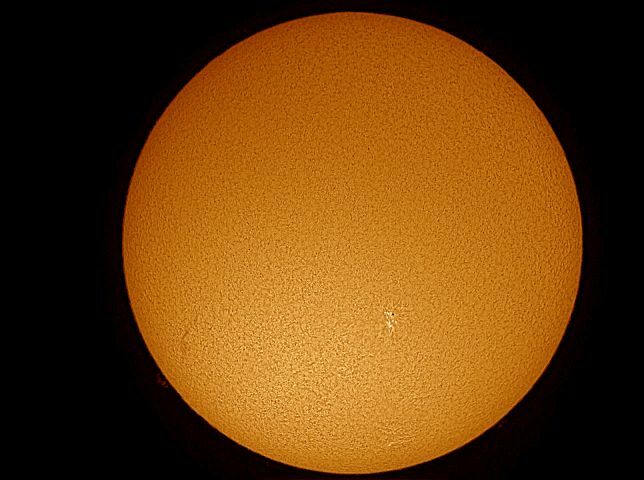 Lunt LS60THa Solar Telescope,ZWO ASI 120mm -s Camera. Very nice images. Currently 9deg F with a 15mph wind here in South Dakota. 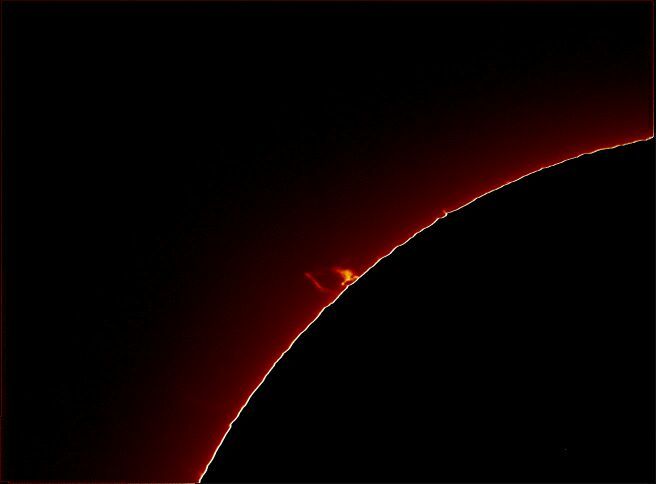 Not ideal for solar imaging. Thank you for your encouragement , Rick ,tholan, rigel123 and Marty. Rick, correct orientation of my disk Images, now there are some surface features to work from , is on my to do list as well as flat fielding to give me even Illumination of my disk and surface images.